Cosmetic Dentistry is the art and science of enhancing or changing your smile for the purposes of health and beauty. Many of the people who appear to have been born “lucky” enough to have brilliant smiles may have had some cosmetic dentistry. 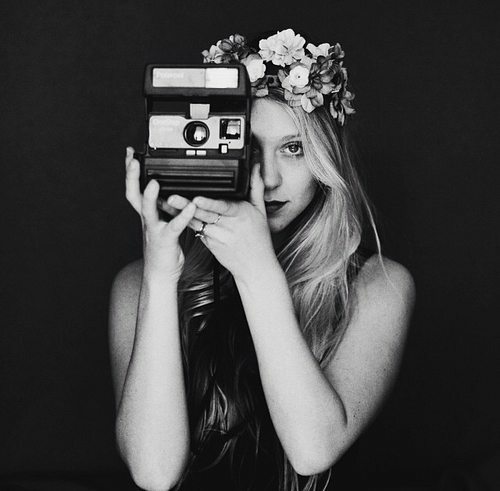 A smile you are proud of can increase your self-confidence, and the way you feel about the way you look. Today’s cosmetic dentistry procedures create natural, beautiful smiles that make you look like you were born “lucky”. Cosmetic dental procedures can correct many dental problems and turn a problem smile into one that patients can feel truly proud of. Below is the list of some of the most common procedures in cosmetic dentistry. This is the most commonly prescribed cosmetic dental procedure. While many whitening options are now available, dentist-supervised treatments remain the recommended procedures for lightening discoloured teeth. 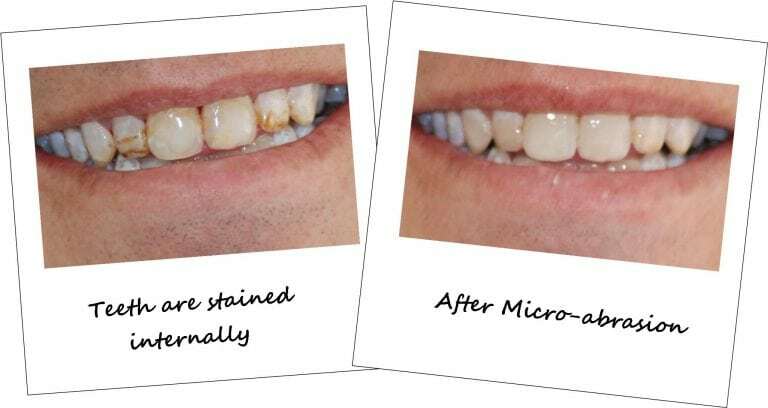 Dentists have access to bleaching solutions that cannot be purchased over the counter. Teeth Whitening Tray system – Home Kit; the first is a take home tray kit. First we take impressions of your teeth to make custom fit clear plastic trays. You put the bleaching solution in the trays and wear them at home for a week to 10 days - twice a day for half an hour is the ideal amount of time. This system works very well and we have seen great results. The bonus of this system is that you will always have the trays and you can use them to touch up your whitening anytime. 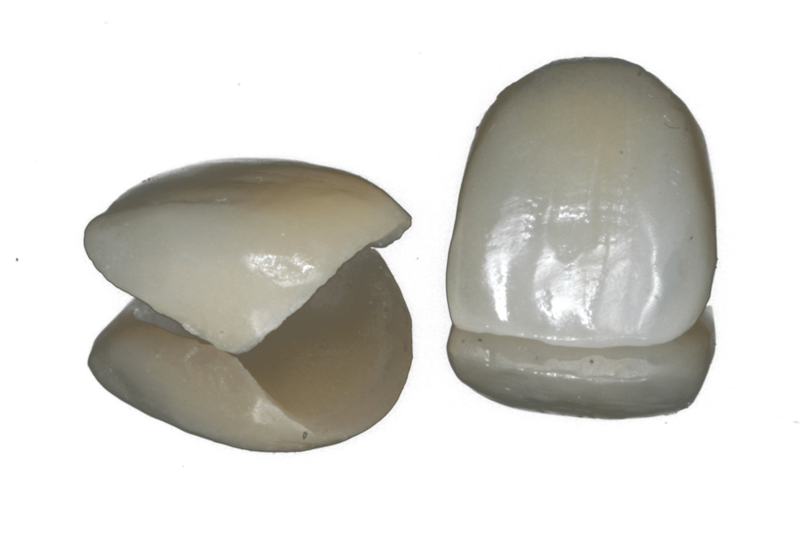 Crowns (or caps) are dental restorations that are placed over a tooth when conservative restorations are insufficient to restore form and function. Natural-looking crowns can be an ideal solution to replace or support missing or damaged teeth. Dr. Kaviani,s advanced clinical training allows her to achieve aesthetic results seldom seen elsewhere. 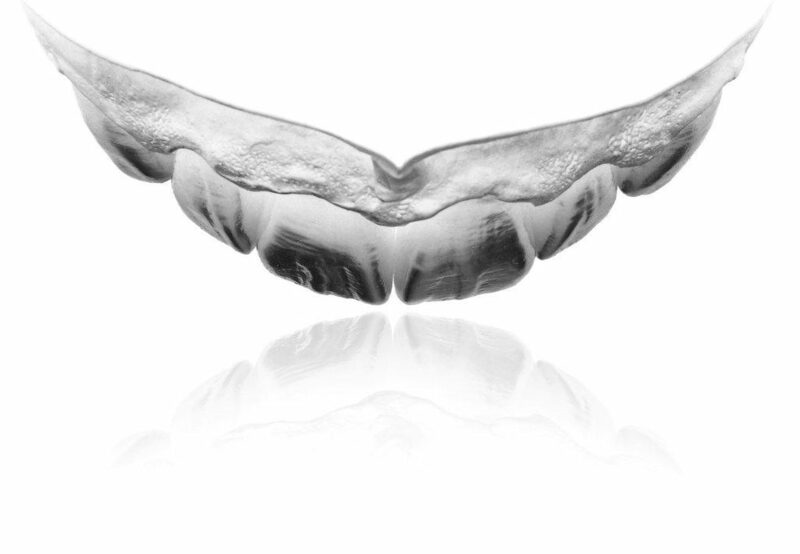 Crowns and bridges can be made entirely of tooth-coloured material, ceramics, or a combination to provide optimal aesthetics. Some metal-free crowns and bridgework incorporate stress-bearing materials to enhance their strength and wear-resistance. A dental implant is an artificial tooth root replacement and is used in prosthetic dentistry to support restorations that resemble a tooth or group of teeth. 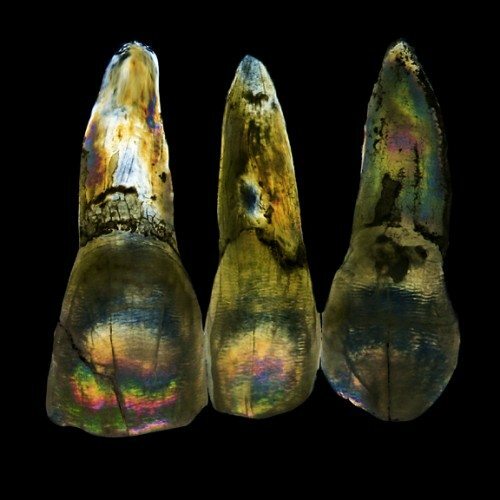 The tooth is crafted from porcelain. 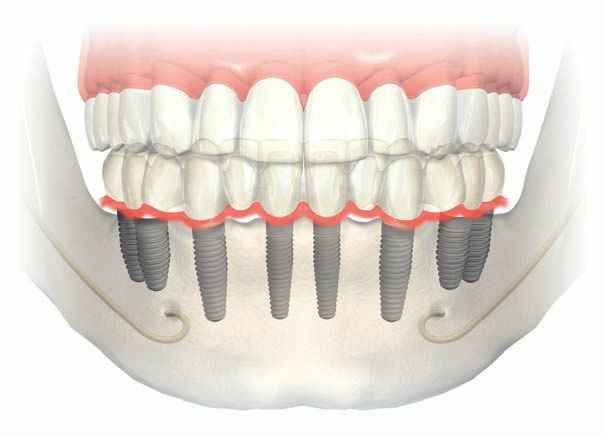 A typical tooth implant consists of a titanium screw (resembling a tooth root) with a roughened surface. An osteotomy or precision hole is carefully drilled into jawbone and the implant is installed in the socket. The titanium post can be successfully fused into bone when osteoblasts grow on and into the rough surface of the implanted titanium post. This forms a structural and functional connection between the living bone and the implant. A variation on the implant procedure is the implant supported bridge or implant-supported denture. The goal of enamel contouring and reshaping is to change the size or shape of the teeth so that slightly damaged or out of proportion teeth are brought back into alignment with the rest. In essence a cosmetic procedure, it is most often performed on the upper central, lateral, and canine teeth. Reshaping can also be used to correct minor problems with bite and function. Enamel contouring and reshaping takes place generally in one visit, although a follow-up visit is sometimes necessary. We will take a "before" photograph to use as a reference. Then, using various tools, we carefully polish off small areas of the tooth surface enamel and reform the tooth into a more attractive shape. 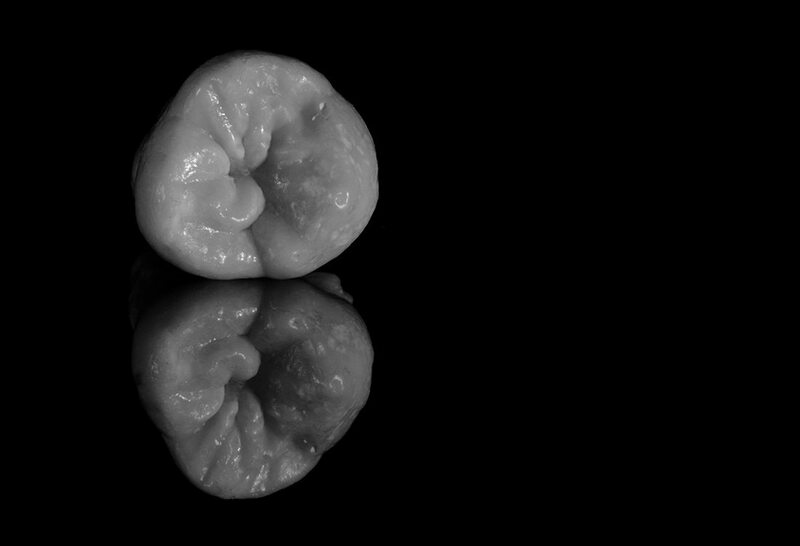 The edges of the newly shaped tooth are smoothed and polished, completing the procedure. 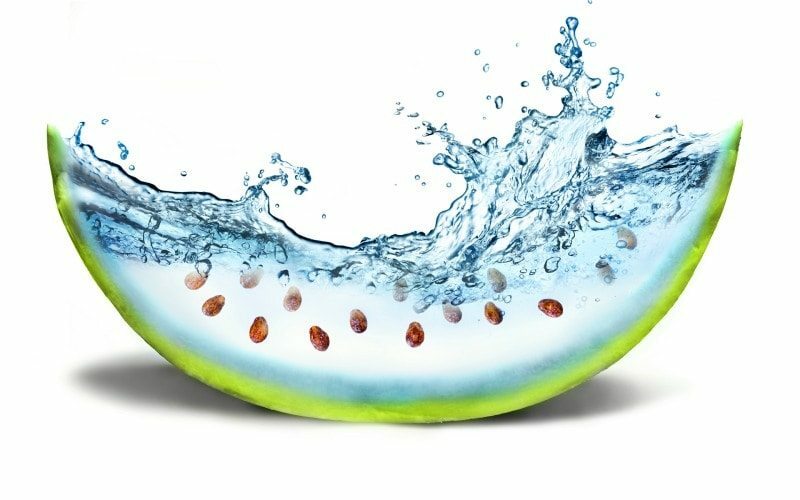 An "after" photograph is made at this point so the differences can be easily seen. After contouring, the teeth are more uniform in shape and size making them appears less crowded and eye-catching imperfections are gone. When severe dental problems require a full mouth reconstruction, Dr. Kaviani can create a restorative dentistry treatment plan that will simultaneously address the health, function, and appearance of the teeth and gums. If severe dental problems are causing you discomfort, you may be a good candidate for a full mouth reconstruction. Dr. Kaviani can combine the aesthetics of cosmetic dentistry with the science of restorative dentistry to perform a full mouth reconstruction. Orthodontic appliances can be used to help properly position your jaw. Once the jaw is properly aligned, relieving some of the pain caused by the TMJ syndrome, cosmetic and restorative dentistry procedures (porcelain veneers, dental crowns, bridgework, dental implants, and onlays) are completed. The result is an attractive, pain-free new smile. A true cosmetic dentist, Dr. Haide Kaviani is well-known for her exceptional work in maintaining and creating healthy, stunning smiles. From complete smile restoration to advanced rehabilitation treatments, Dr. Kaviani is a leading cosmetic dentist in Preston, Lancashire, dedicated to providing clinical and aesthetic expertise. Request your cosmetic dentistry guide today.